Are you looking to rent a LED screen at a competitive price? Then Flex IT Rent is the partner you are looking for. Are you planning on giving a presentation, training, or attending a trade fair? Strengthen your presence by using a LED screen. 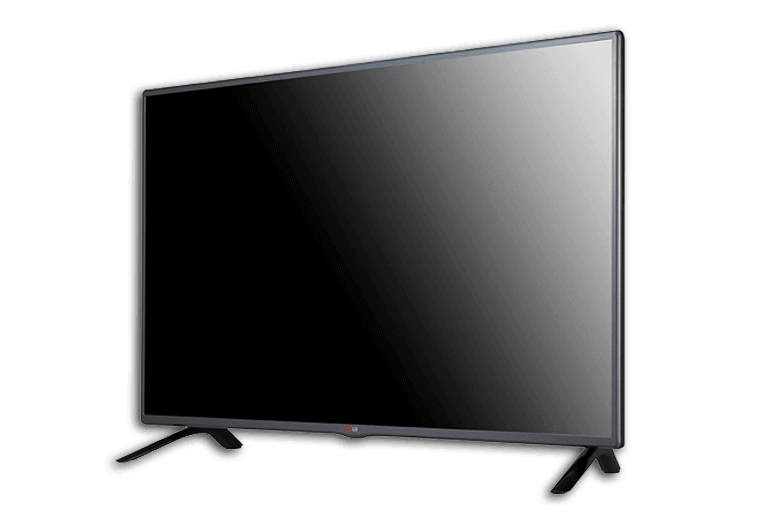 Thanks to its high resolution and clear colours, the LED screen is a real eye-catcher. We offer both Samsung and LG screens in various sizes. At Flex IT Rent, you can rent full HD LED screens ranging from 22" to 82". Additionally, you can rent screens with Wi-Fi, which is ideal to connect the screen to your mobile devices. When you want to use a LED screen for a temporary event, it is certainly not necessary to purchase such a screen yourself. Do you need a screen only for a few days a year? Then the screen will already be outdated after using it a couple of times. The technology of these screens is changing so fast that renting a LED screen for just the days you need it is a much wiser choice. So, next year, you will be assured of an even more advanced model, drawing the audience you want to capture. Request a free quotation now and are guaranteed to receive the lowest price.